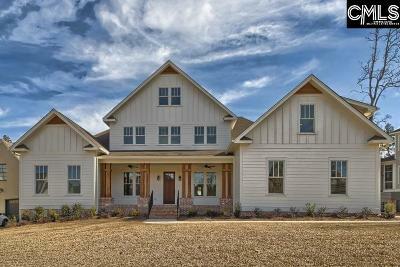 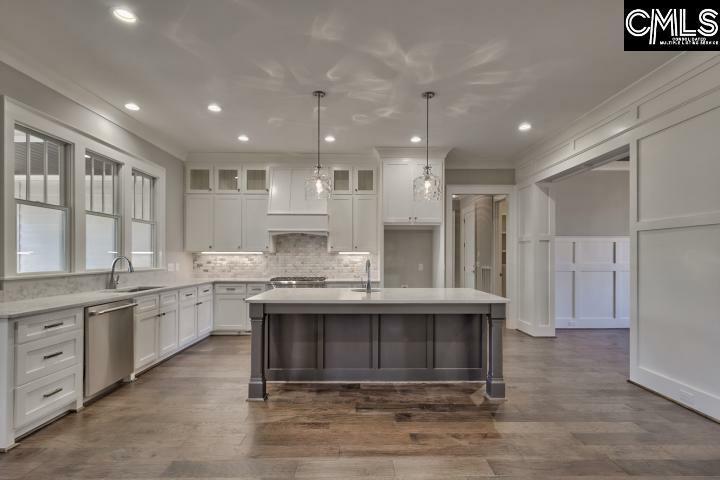 Custom build by Heritage Custom Homes, this 5 bedroom, 4 bath home with 2 car garage and golf cart garage has all the newest features. 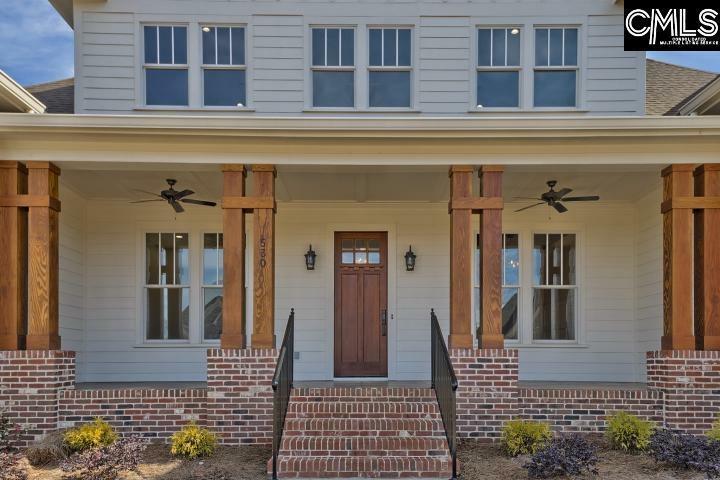 The exterior features hardi-plank and board and batten siding, stately wood-stained double columns, and stamped concrete on the large front entry porch. 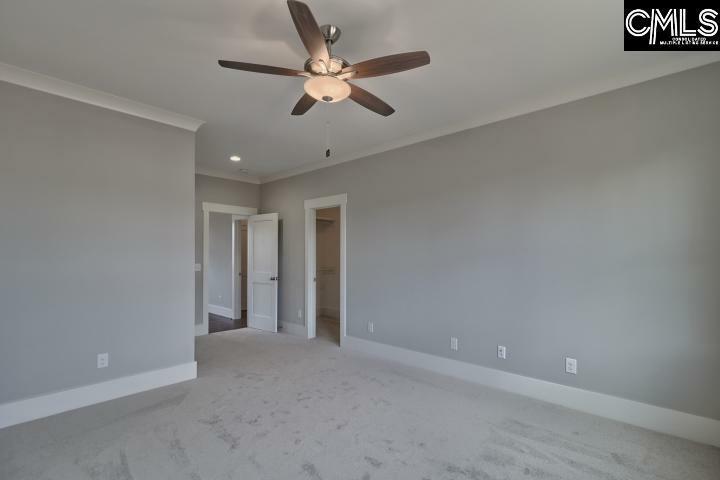 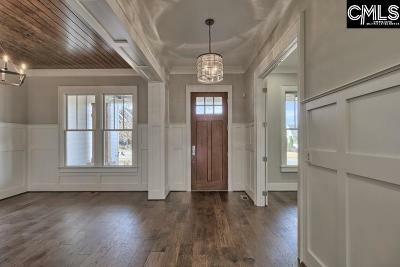 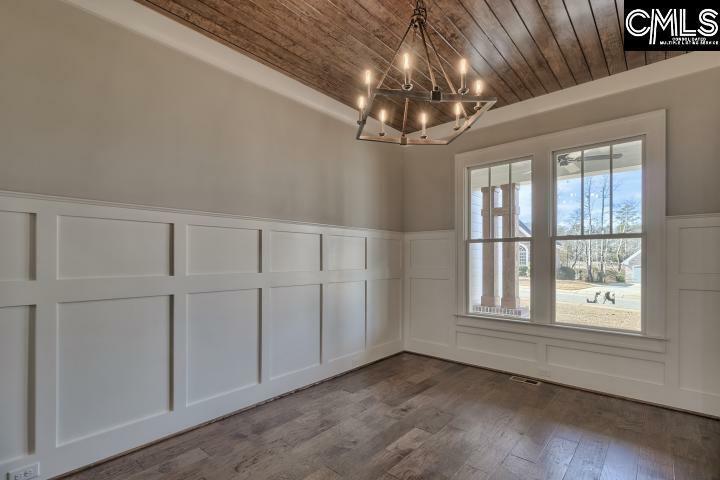 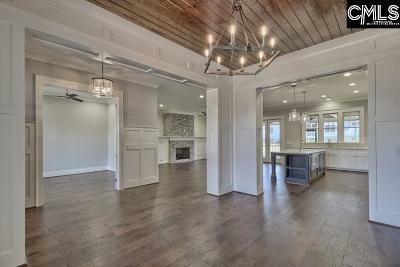 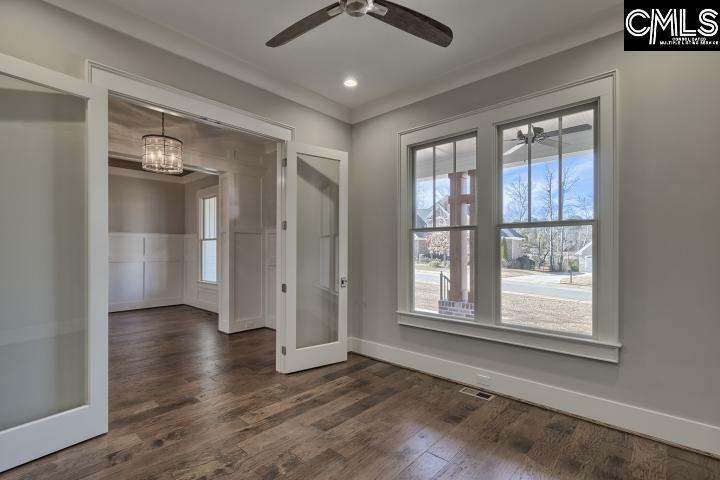 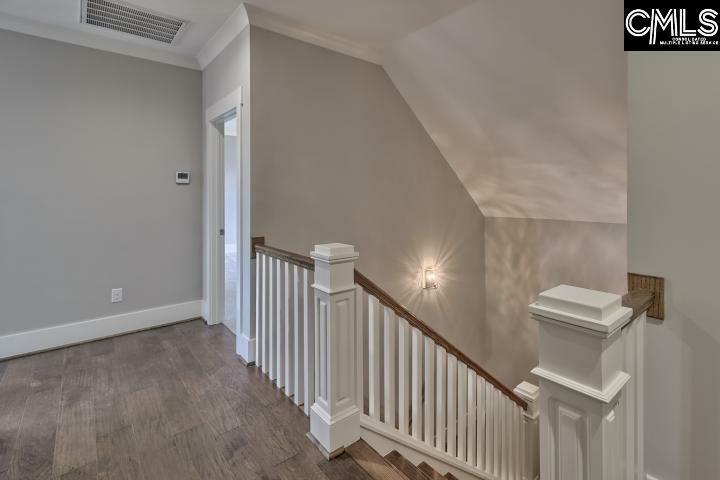 As you enter the home through the wood-stained front door, you'll immediately notice the custom trim work on the walls in the foyer as well as the detail work of the stained ceiling of the formal dining room and the French doors into the study. 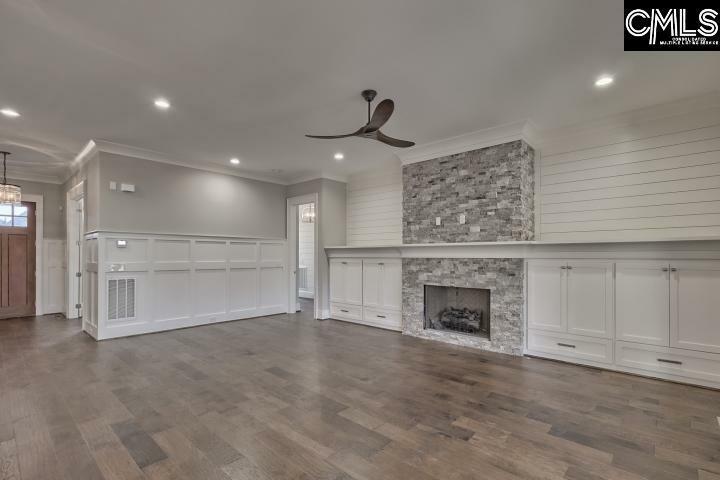 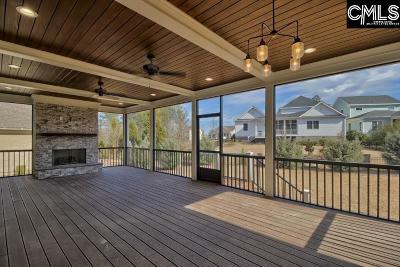 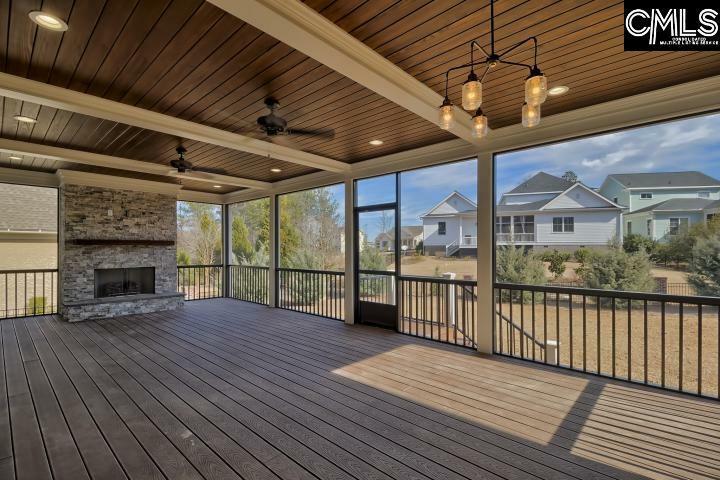 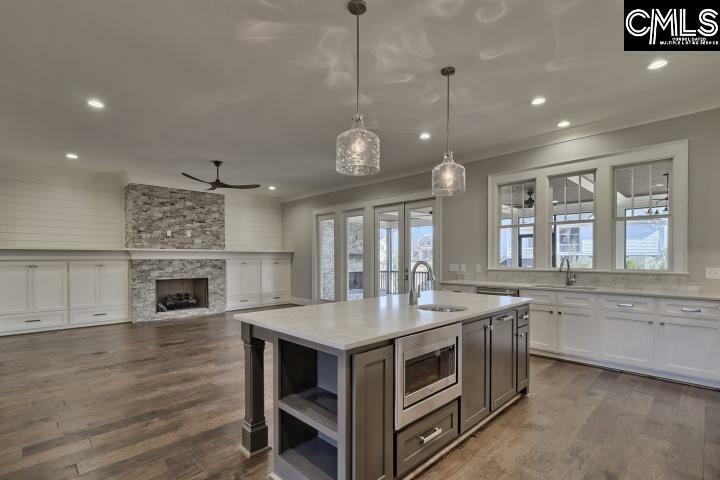 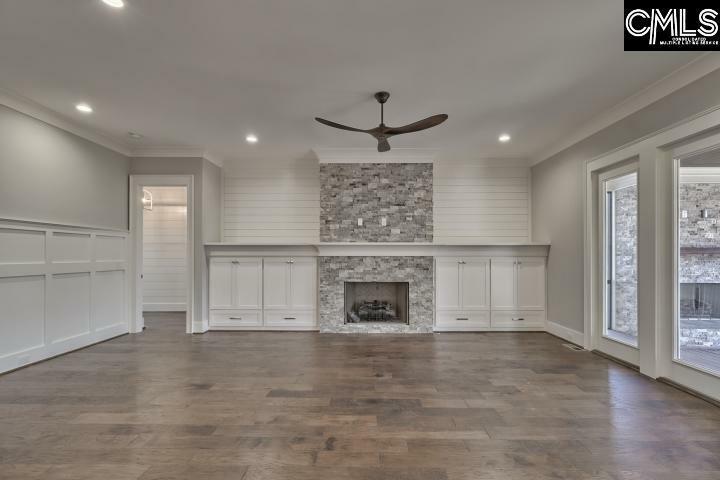 The open family room is anchored by a stone-detailed gas fireplace, built-in cabinets, shiplap, and a wall of glass doors exiting to the huge rear screened porch with metal framing, Trex decking for low maintenance, stained ceiling and outdoor fireplace. 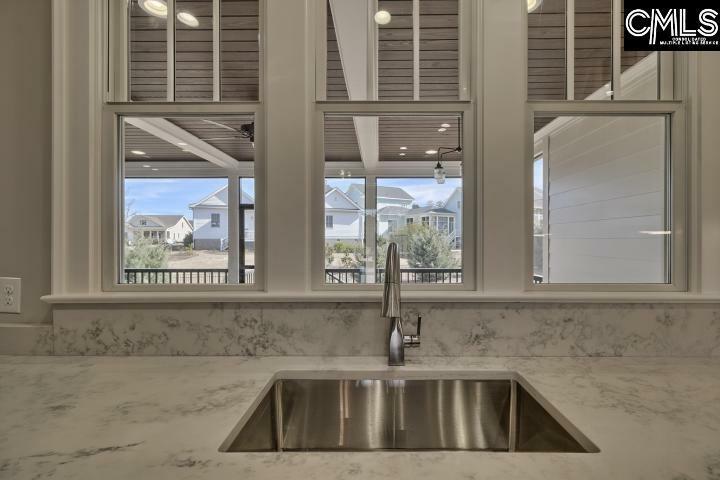 The kitchen features white cabinets, tile backsplash, Thermador range, prep sink, walk-in pantry, and island. 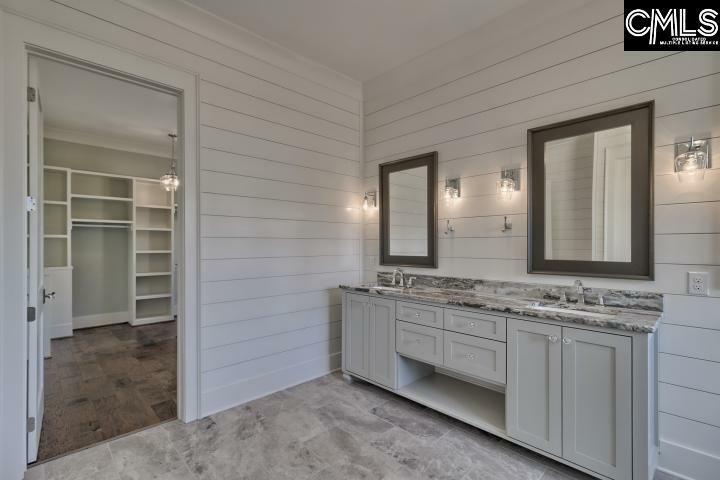 The laundry room features cabinets, sink, and laundry shoot. 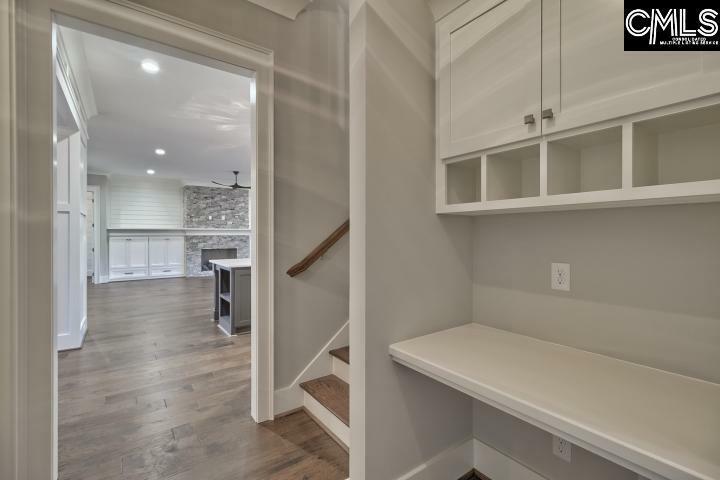 At the owner's entry you'll find both a built-in drop zone and desk with mail drop. 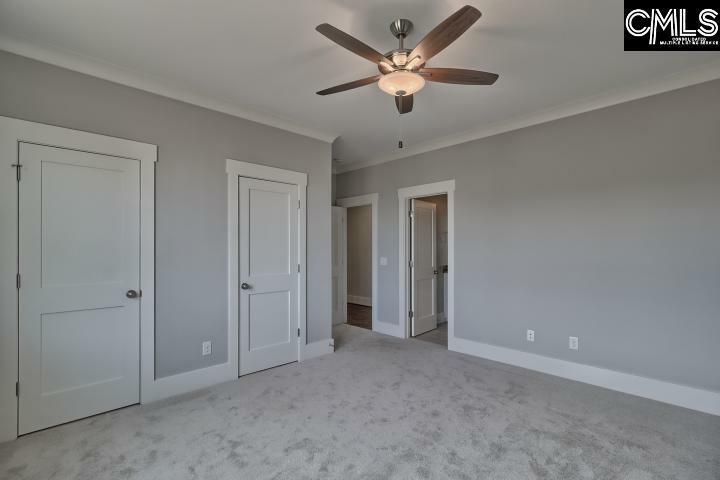 The master bedroom and additional bedroom are located on the first floor. 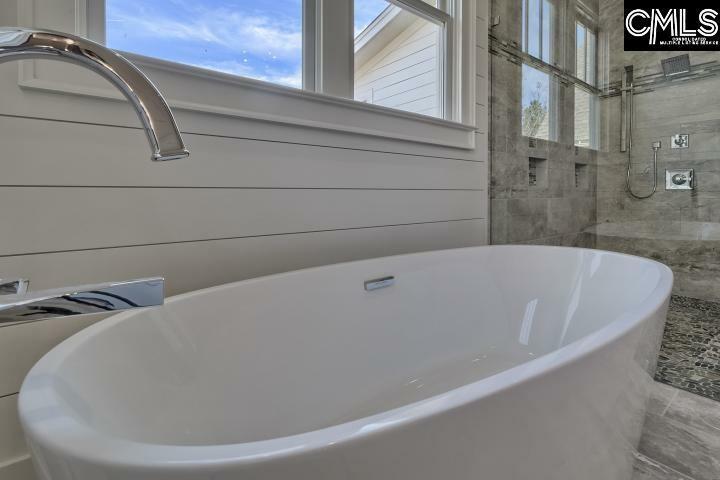 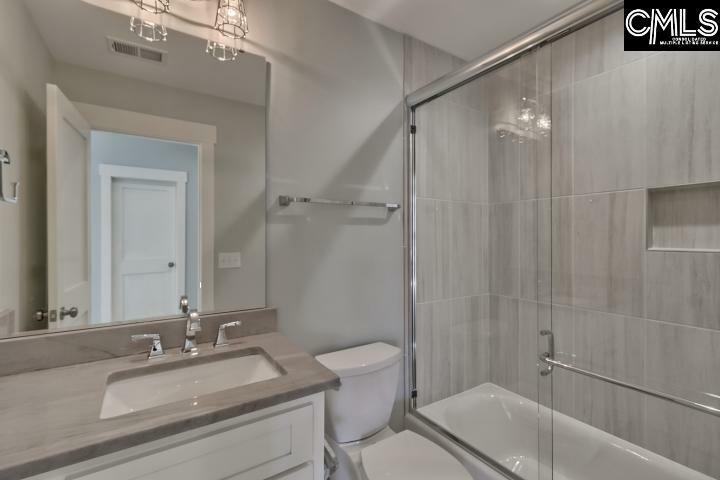 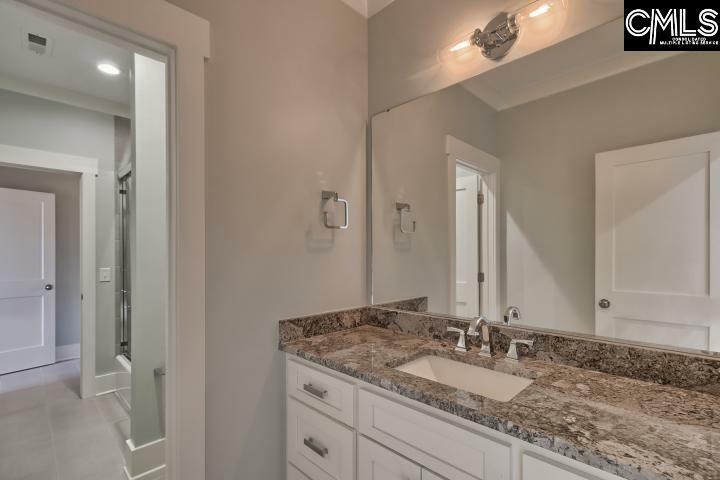 The master bath comes with all the bells and whistles. 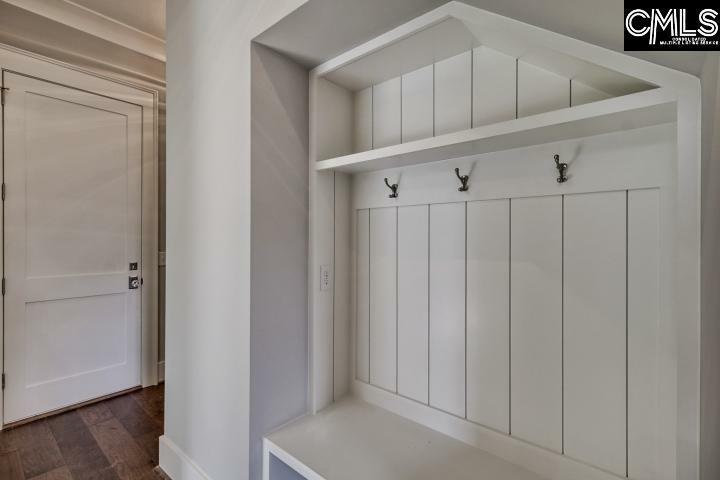 But, the master closet is the real gem of this space and features an island. 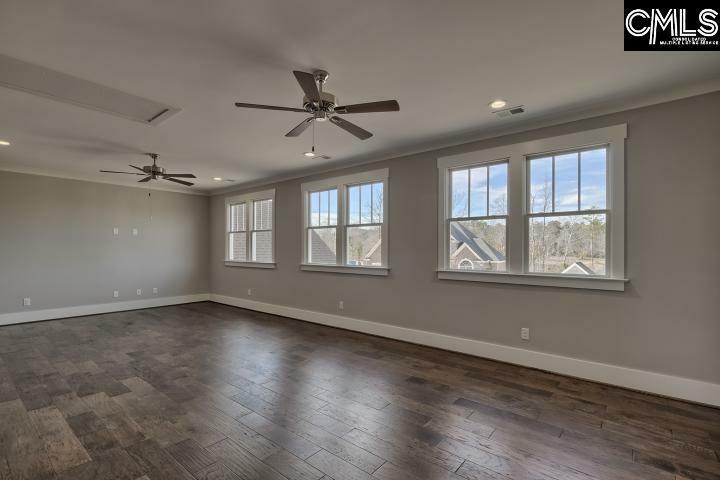 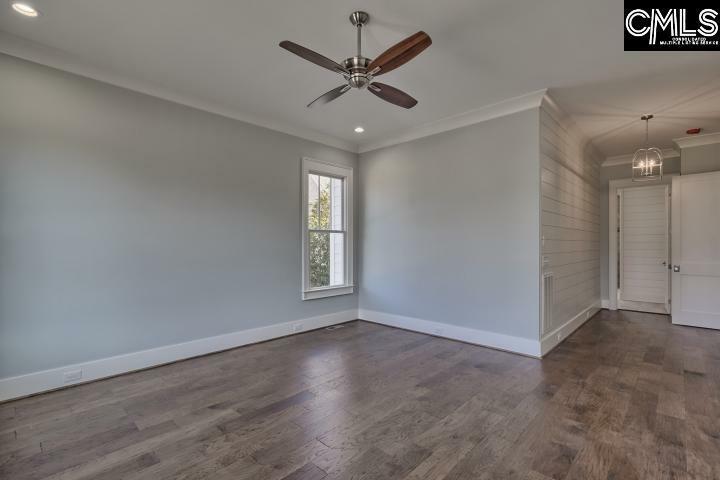 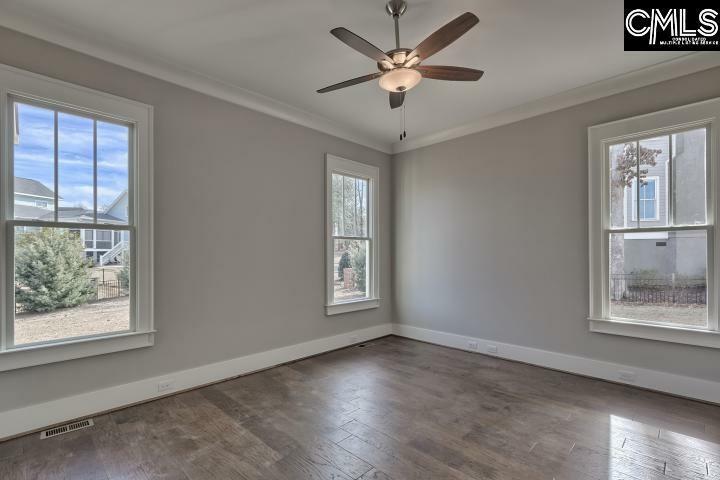 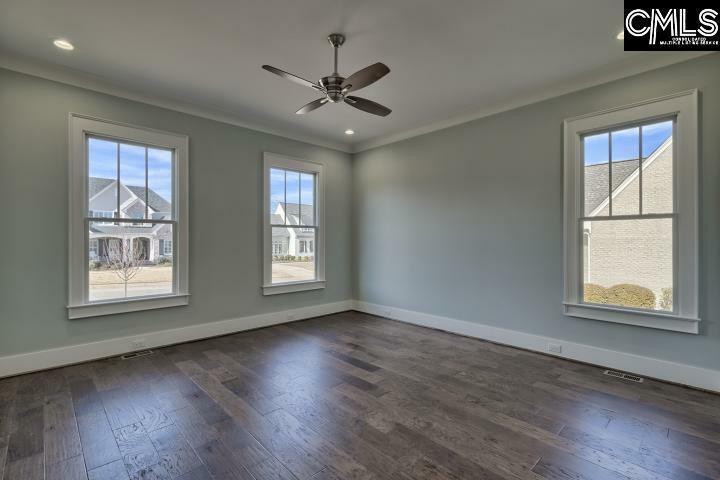 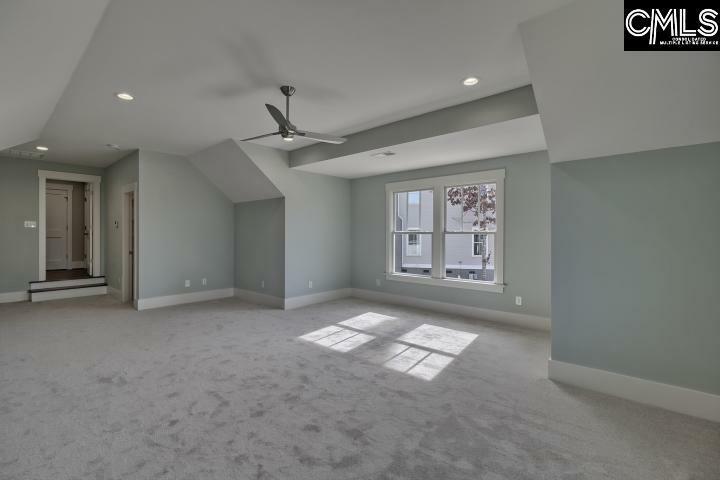 Upstairs you'll find bedroom 2 and 3, huge loft with hardwood floors, and bonus room with private bath, walk-in closet, and foam insulation. 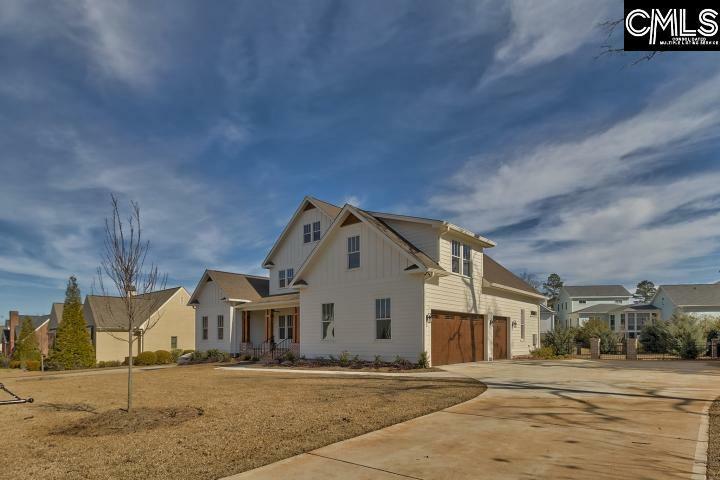 The exterior features a completely fenced in yard, professional landscaping, and sprinkler system. Directions: Take I-20 West, Exit 61, Hwy 378 Right. 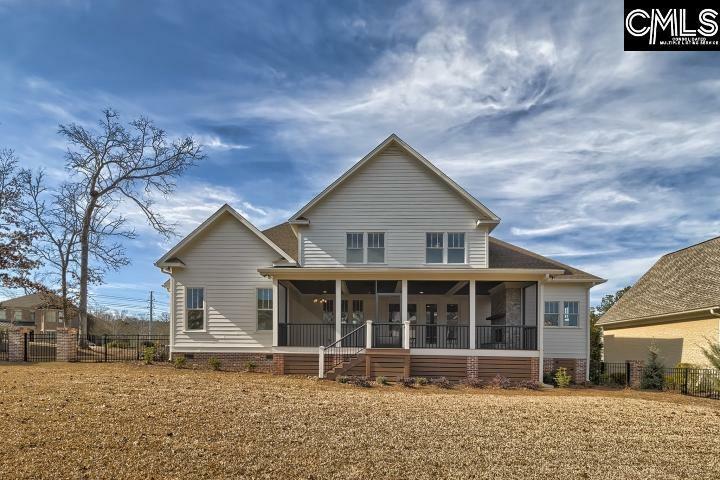 Turn Right On Corley Mill Rd. 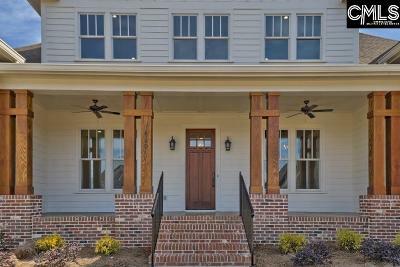 Entrance Is 1.5 Miles Down Corley Mill Rd On Right. 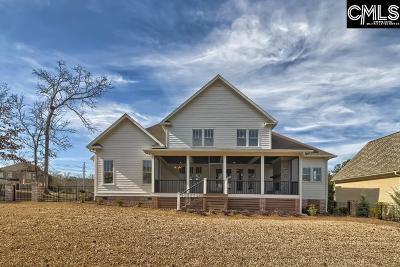 Info Center Is On Right.